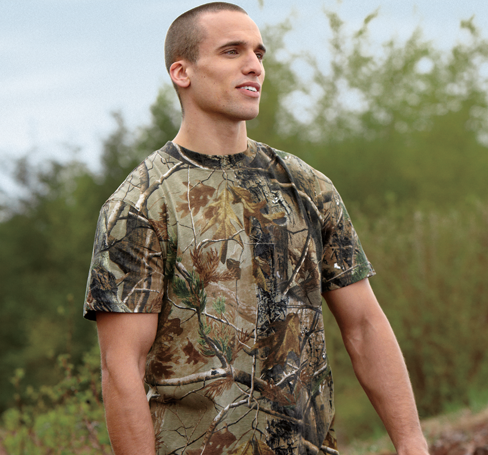 We have the area's largest selection of camouflage apparel in the most popular patterns. 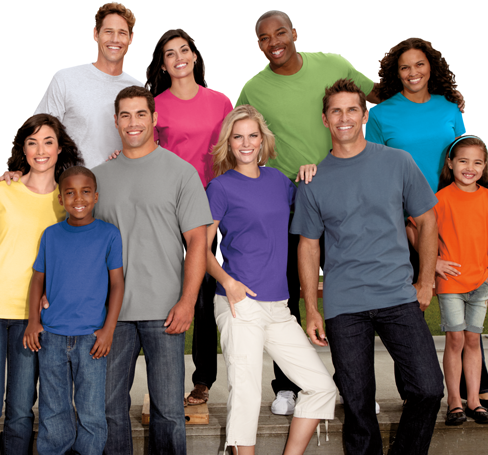 Signature Threads has you covered. 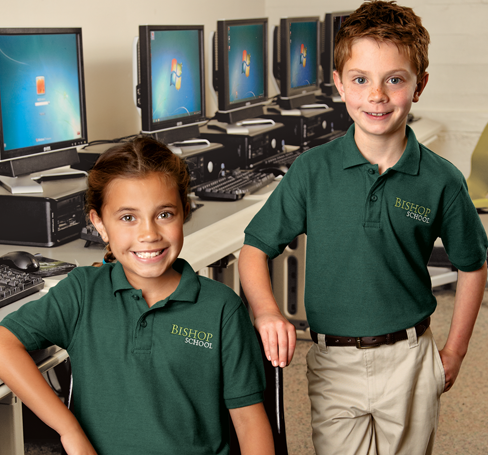 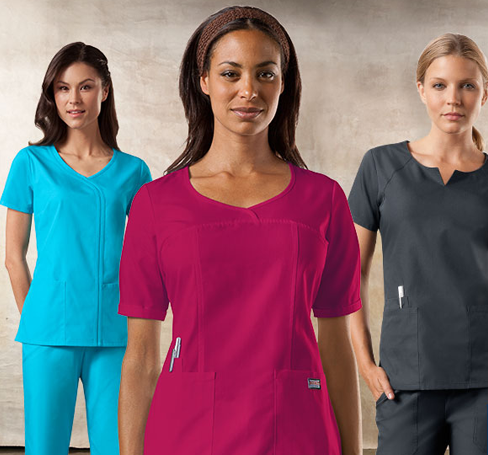 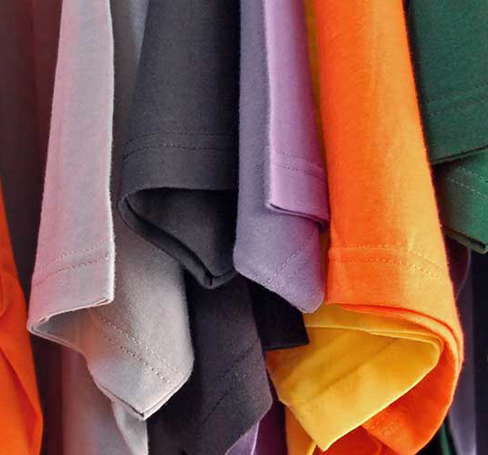 Save money and order your child's uniform shirts from us! 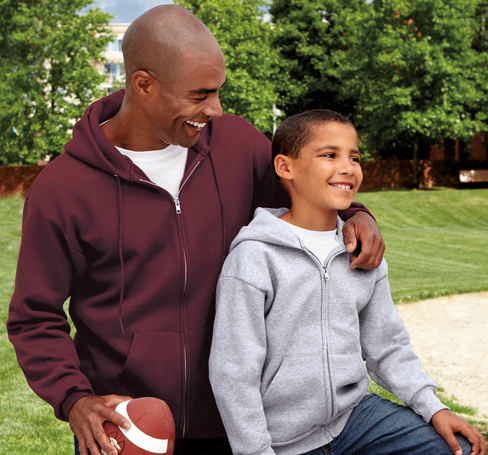 Promote your school or cause while staying warm with our large selection of customizable sweats!